WhatsApp Two-Factor Verification is just another way to ensure that your account is super secure. Personally, I’ll pick WhatsApp over any other messaging app when it comes to security. With WhatsApp, you get end-to-end encryption in all your chats. This end-to-end user encryption gives you the assurance that no one sees your message apart from you and the person on the other end. Nobody, not even WhatsApp themselves can see your messages. Another security WhatsApp has put in place that I like and we will talk about here is the Two-Step Verification. Two-Factor Verification also known as Two-Step verification like the name says is a verification process that takes two steps, instead of the usual one step. In Order words, this is an extra layer of security added to your account. So in addition to your usual Log In method, you will be asked to provide another means of verification. Almost all big tech companies have this feature. These companies include Facebook, Twitter, Telegram, Instagram etc. We’ve talked about how you can activate Instagram two-step verification if you would like to keep your Instagram account safe. Why do I need to activate WhatsApp Two-Factor Verification? Ask yourself this, What happens to my WhatsApp account when someone gets hold of the Sim I used while registering for my WhatsApp account? Once someone gets hold of your SIM Card, they automatically have access to your WhatsApp account. This is because WhatsApp only requests for a code which it sends to the phone number you tried logging in with. So if someone simply gets hold of your SIM card, he/she can Log in easily. To prevent that from ever happening, you’ll have to activate/enable WhatsApp Two-Step Verification on your WhatsApp account. 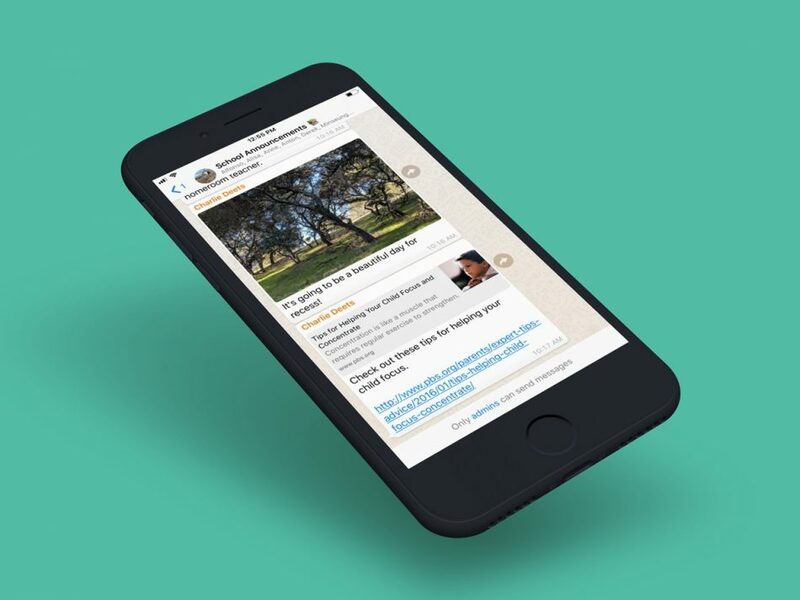 Enabling this feature is pretty easy but first, you have to make sure your WhatsApp is up-to-date if it isn’t then head straight to your respective app store and update. Now follow the steps below. 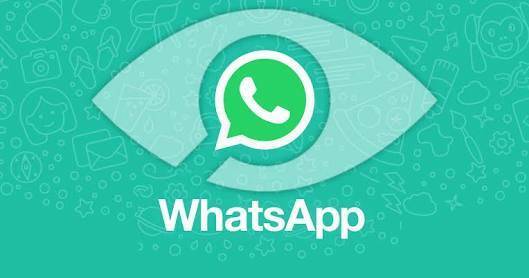 Launch the WhatsApp application on your Android or iOS device. Click on the Three Dots at the top right corner of the app and select Settings from the drop-down menu. Tap on Account and Select Two-Step Verification. Click on Enable to activate it. That’s it. WhatsApp Two-Step Verification is up and running on your account. You will be required/prompted to enter the passcode on the WhatsApp application at least once every 7 days. Note: If you enable WhatsApp Two-Step Verification or have it enabled on your account, your number will not be allowed to verify if you’ve used WhatsApp within the last 7 days. So if you enable it or have it enabled and your phone gets lost then you will be unable to Log in to your WhatsApp account within the next 7 days. If you also forget your passcode, you be locked out of your account for the next 7 days. After the 7 days, you will be permitted to just verify your number to Log in under one condition; you will lose all pending messages. Lastly, if you try logging in after 30 days since you last used WhatsApp Without providing the passcode. Your old account will be automatically deleted and a new one created for you. The WhatsApp Two-Step Verification is a very good extra layer of security on our WhatsApp account and I’ll suggest you enable your now so as to protect your account.